ProjectWOW Website Launching June 19th! Sorry that I haven’t posted in a long while. 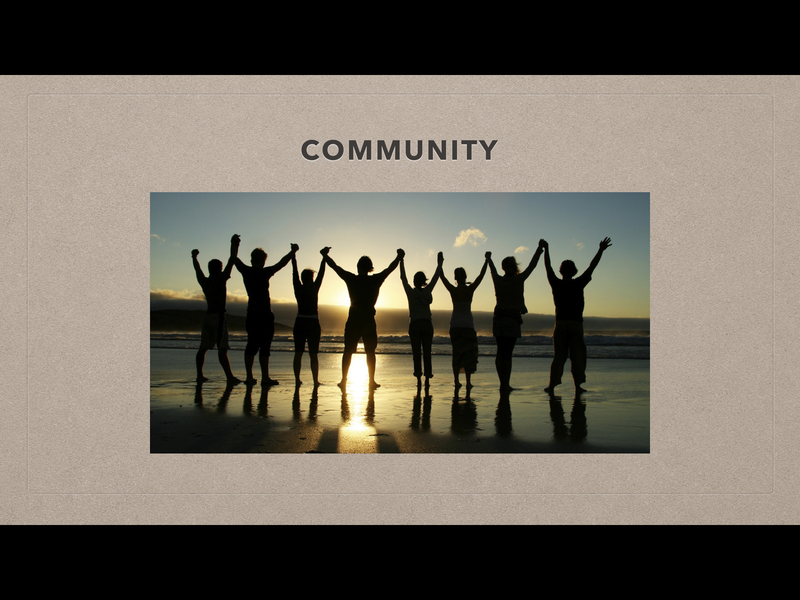 My time has been consumed with starting a new ministry called ProjectWOW. In my previous post, I explain in more detail what it is going to look like. 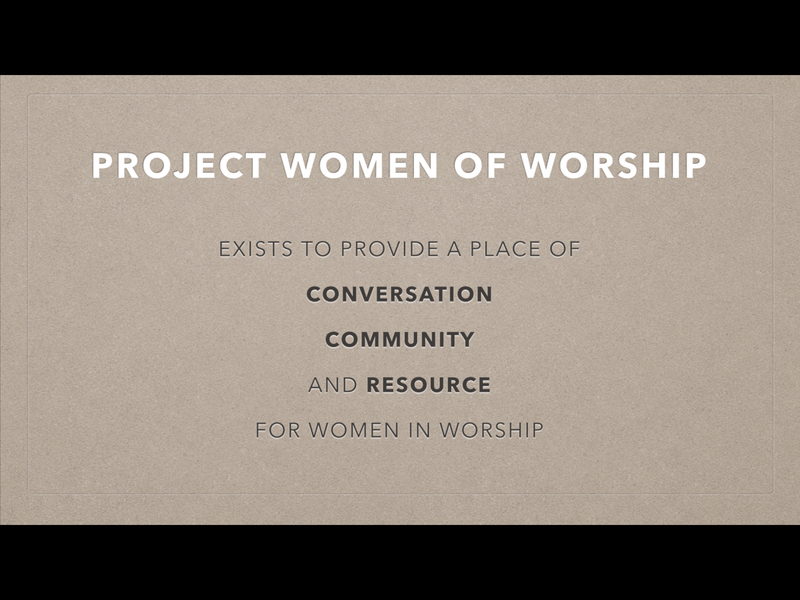 But in a nutshell, ProjectWOW exists to promote conversation, community, and resources for WOMEN OF WORSHIP. 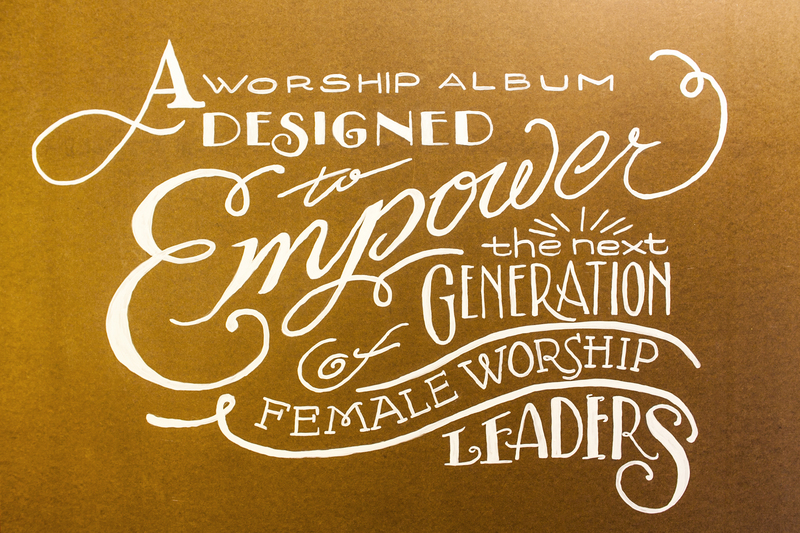 I am passionate about empowering female worship leaders so this project has been a ton of fun! Beyond that, the team that God has provided for this ministry is beyond amazing. 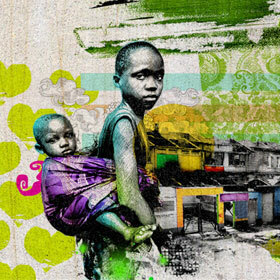 They are so much better than me and I am grateful that they are being proactive and helping to launch the project. We just launched the social media accounts, so make sure to follow us for updates and events! 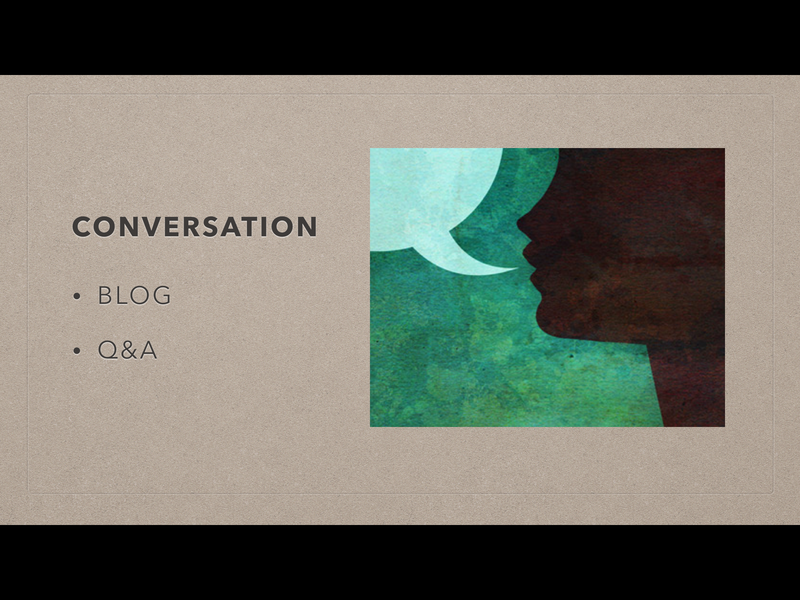 (@projectWOWorg) There are some fun events coming up that you don’t want to miss, especially if you are a female worship leader. Also, please spread the word!! We want to get this out to as many female worship leaders as possible so that they can be equipped and empowered for service. The launch of the website will be JUNE 19th!!! Did I mention… JUNE 19th!! 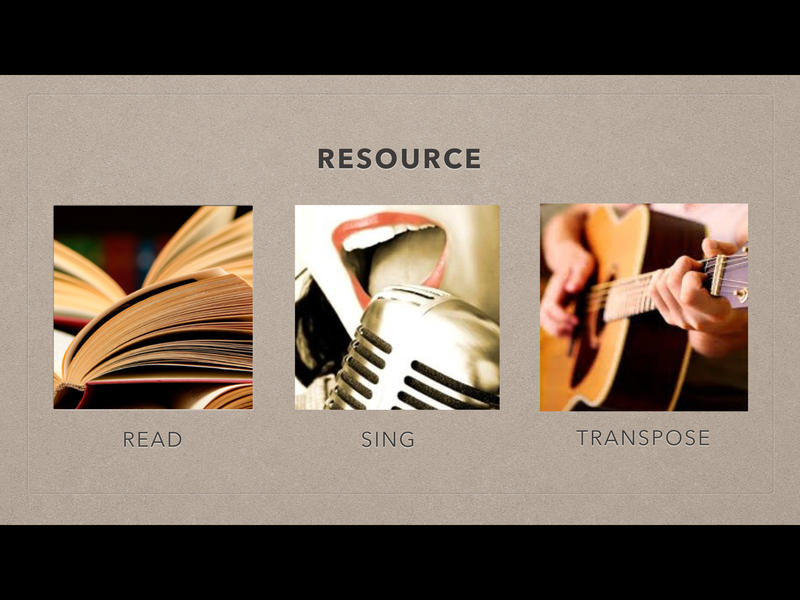 The website will be the major hub of the ministry and we are continually working on it to make it the best it can be! Again, make sure to follow our social media accounts to stay updated on the launch. I SERIOUSLY CAN’T WAIT. AHHHH!